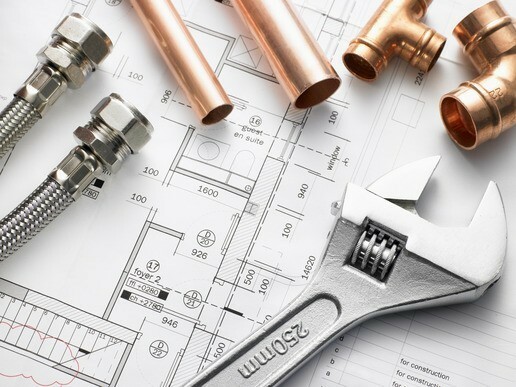 Experts in Electrical, Mechanical & Plumbing, Air Conditioning & Refrigeration services through out the South West. Welcome to JMC Mechanical Electrical & Air Conditioning Ltd. We are a Plymouth based family company, working within the commercial, domestic and industrial fields. JMC provide services throughout Plymouth and the South West of England. The Managing Director (Jim McDonald) prides himself on over 25 years’ experience within the industry. All of our staff are professional, highly skilled and fully qualified. We strive to ensure our customers receive the very best, high quality service and aim to go beyond the normal call of duty and hope to build strong, long lasting relationships with our clients. Our experienced team install, maintain, and repair all aspects of Mechanical, Electrical, Air Conditioning and Refrigeration Services. 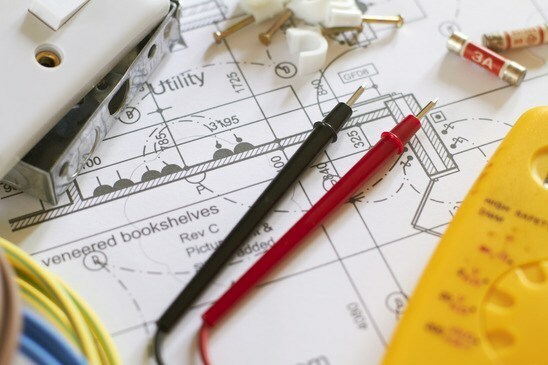 With the benefit of qualified engineers in all these disciplines, we can provide a one stop solution to your installation and maintenance needs. NICEIC Approved Contractor working to current regulations. Gas Safe Register Contractor working to current regulations. Our engineers are fully Wras qualified. Refcom Approved Contractor working to current regulations. 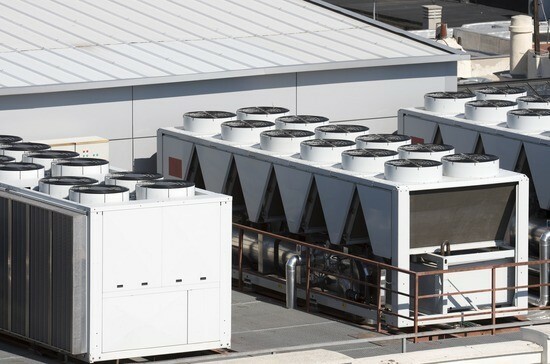 We work with Refrigeration Services, Air Conditioning Services and F-gas Regulation.